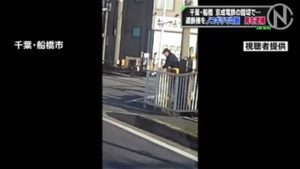 IBARAKI (TR) – A man in custody in connection with the death of a female university student whose body was found buried in a field in Kamisu City last month has also been accused in her murder, police said over the weekend, reports the Asahi Shimbun (Feb. 10). 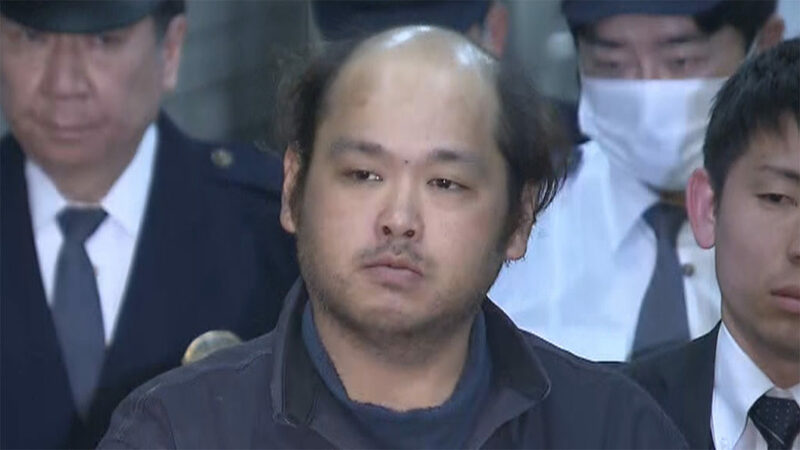 On February 10, police announced that Koichi Hirose, 35, of no known occupation, has been accused of murdering Natsumi Kikuchi, a 19-year-old resident of Tokyo’s Katsushika Ward who went missing last year. 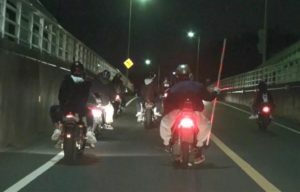 During questioning, Hirose said that the murder came about after the pair got into a money-related dispute inside his vehicle while it was parked on a farming road on the night of November 20. “Since she threatened to spread information [about me on the internet], I killed her,” the suspect told police. According to police, the suspect allegedly blocked the victim’s mouth and nose in fatally suffocating her. 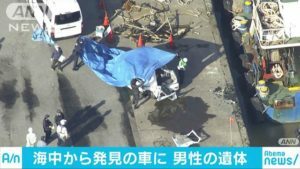 Police first arrested Hirose on January 31 after he admitted to burying her body in a field near the coast — about 13 kilometers from his residence in Kamisu — during questioning. The results of a DNA analysis confirmed that the body was that of Kikuchi. Following the initial arrest, police only said that the suspect claimed to have killed the victim “after she started getting noisy.” There was no mention of the money-related dispute. Hirose got to know Kikuchi via an internet bulletin board. On November 20, shewent by train from JR Ayase Station in Tokyo to Kamisu after attending class at her university in the capital.